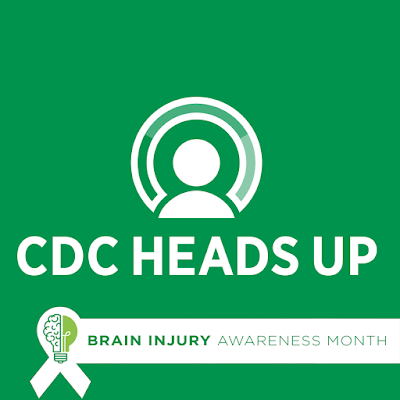 Violence and Injury Prevention Network: March is Brain Injury Awareness Month! 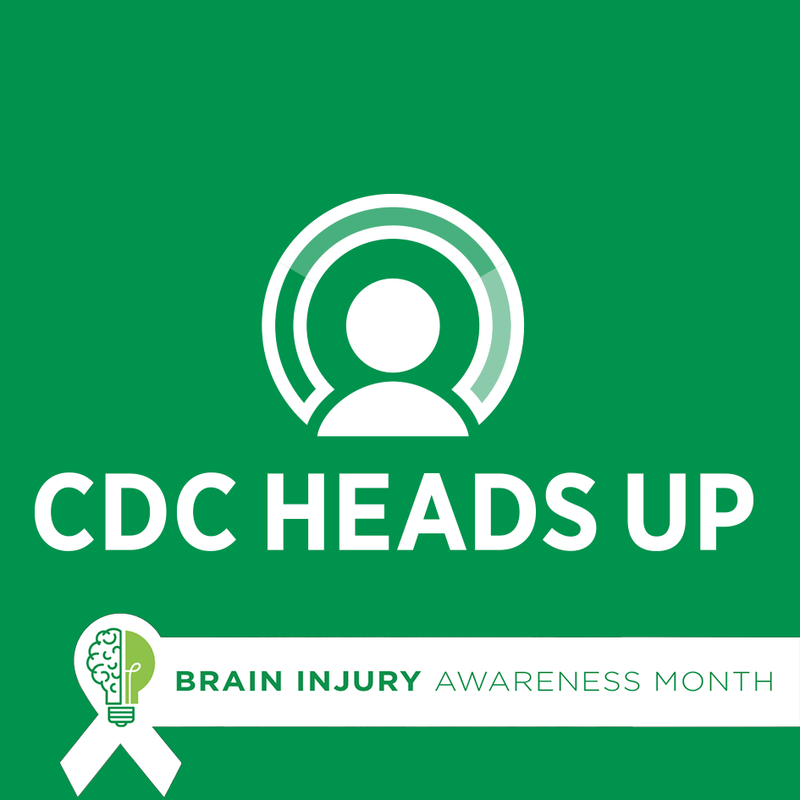 March is Brain Injury Awareness Month - check out CDC's Report to Congress (RTC) on The Management of Traumatic Brain Injury in Children to learn more about the issue! This RTC details the impact a traumatic brain injury (TBI) can have on children and their families. The report also identifies gaps in care, provides opportunities for action to reduce the gaps, and highlights key policy strategies to address the short and long-term consequences of a TBI. You can also learn more here!